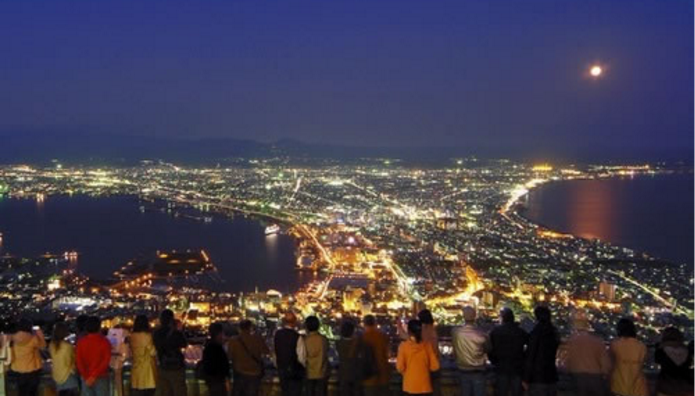 Hakodate is the best place for lovers! 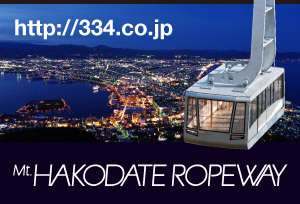 Hakodate with its harbors, slopes, churches, Western-style buildings and its spectacular night view, abounds with a romantic atmosphere, making it one of the best places to visit with your loved one. We would like to introduce to you some recommended walking courses and hot spots so that the two of you can make some unforgettable times together. 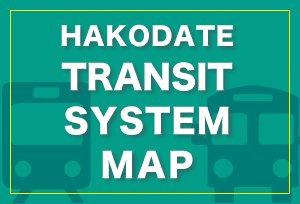 The popular city, Hakodate is located only 3 hours by car or train from Niseko. 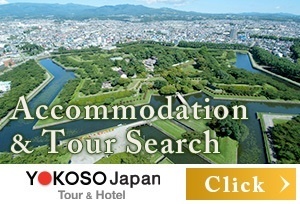 How about visiting Hakodate to complete your stay in Japan? 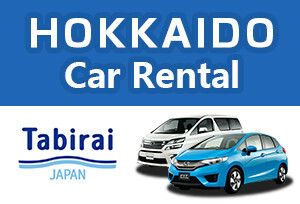 You can fully enjoy sightseeing, dining and shopping there. 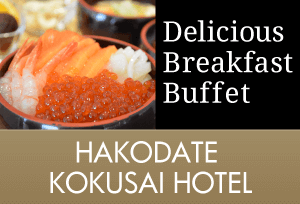 Useful tips for vegetarians when staying in Hakodate, are compiled here. 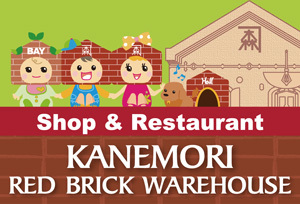 Ask at the front desk of your hotel about the respective locations of the restaurants or the stores mentioned below. 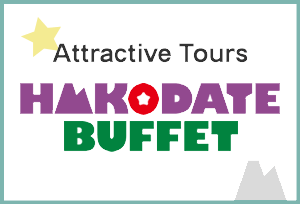 Popular topics about the sightseeing of Hakodate are provided. 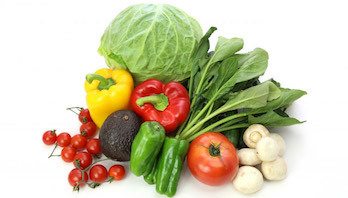 The Website production team has chosen the topics. 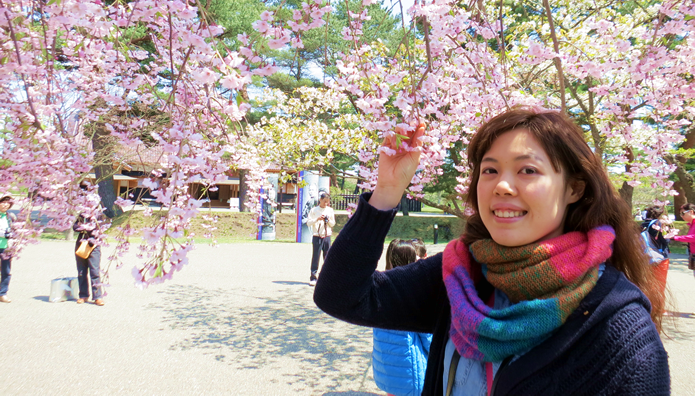 People from Taiwan who enjoyed each seasonal aspect of Hakodate report to foreign travelers what in Hakodate fascinated them. 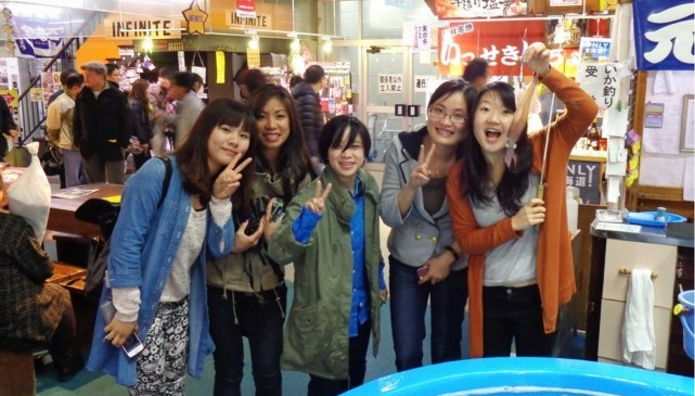 Foreign students studying in Hakodate visited spots that appeal to their curiosity and wrote reports about them.